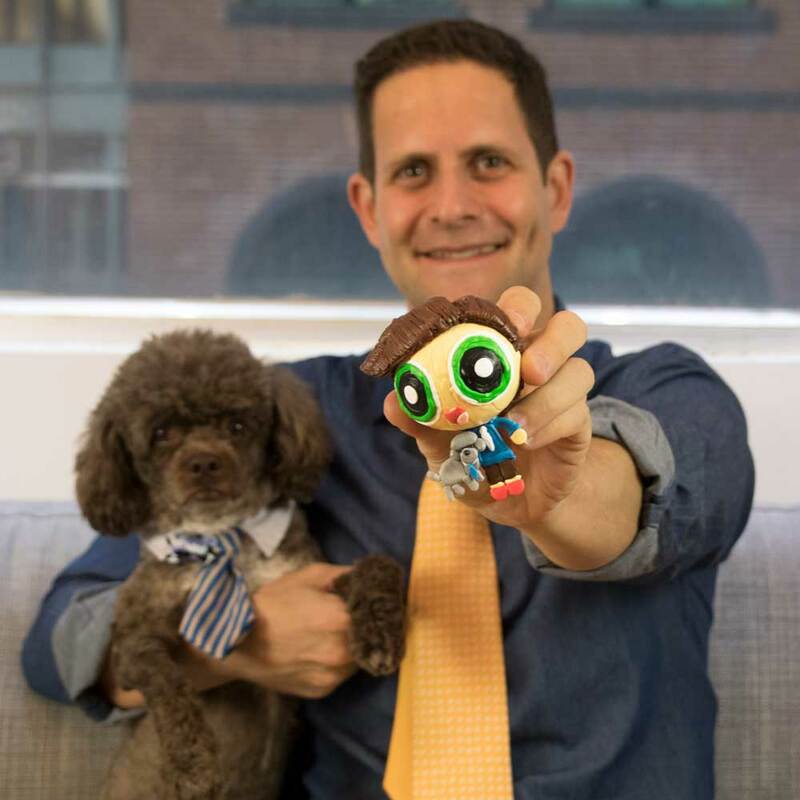 Your childhood dream has been realized: you can now Powerpuff Yourself in 3D! 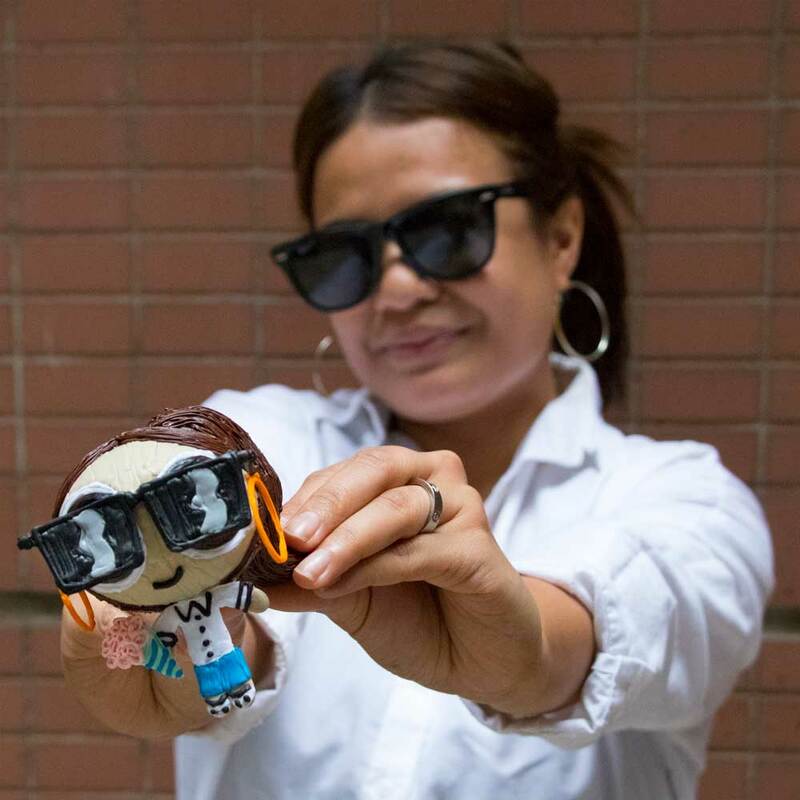 Lift your Powerpuff Yourself avatar off the screen and into your hands with the all new Cartoon Network themed 3Doodler Start Powerpuff Yourself Pen Set! Cartoon Network’s The Powerpuff Girls captures our hearts with its empowering messages, sisterly bonds, and action-packed adventures. 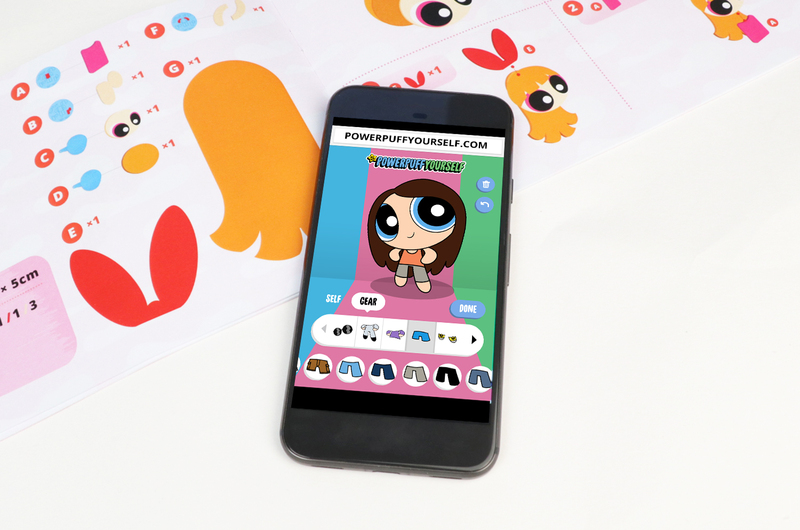 In 2016, Cartoon Network celebrated the new reimagined series by launching Powerpuff Yourself, which allowed fans to create and customize powerpuff avatars in their own image. 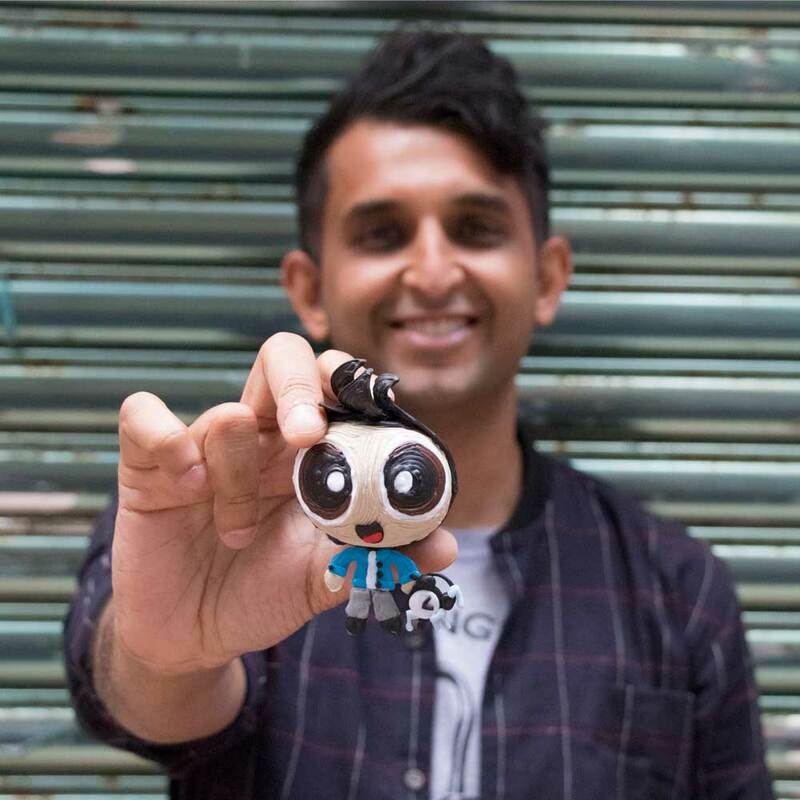 Unsurprisingly, this became an instant internet craze, and #PowerpuffYourself was the number one Twitter hashtag at the time! But you can buy a pen to create some. 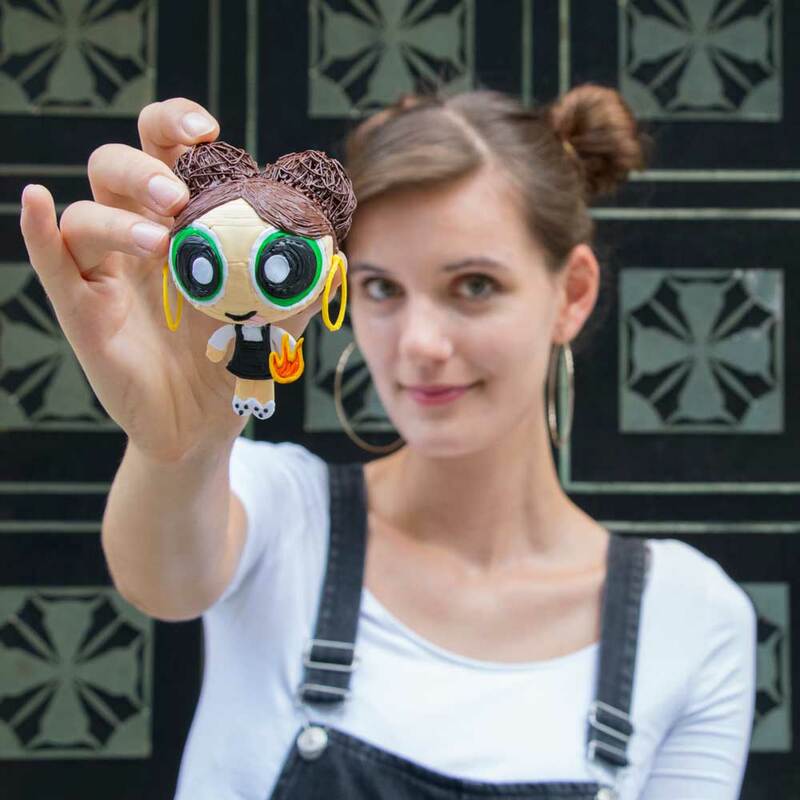 Powerpuff Yourself enabled fans to engage with Blossom, Bubbles and Buttercup and empowered them to unleash their creativity – while having a lot of fun in the process. 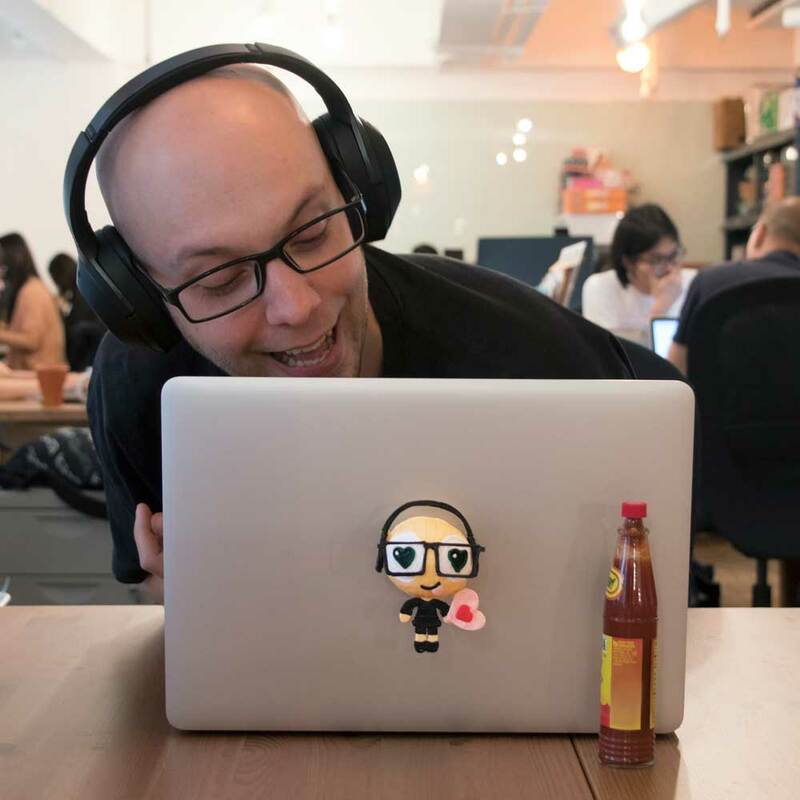 This is exactly the kind of experience (and more!) that we would love our community to have while creating with our pen. 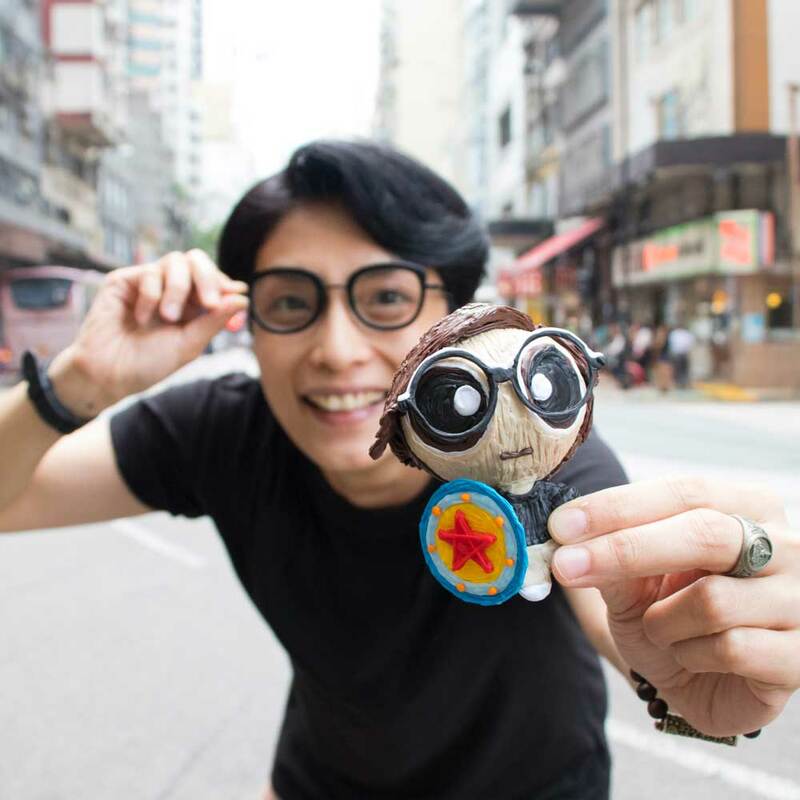 Prepare yourself for hours of addictive fun, equipped with a special edition ‘black sparkle’ 3Doodler Start Printing Pen, The Powerpuff Girls DoodleMold, so you can shape the perfect head & eyes every time, and themed DoodleBlocks for any must have clothes and accessories. Don’t forget to clear your shelves for those adorable powerpuff characters to be displayed! But everyone wants to look good. Why: I didn’t choose my power. My power chose me! Why: Friends and family first! Why: Makes me feel young again. Honestly, we all had so much fun in the office making these characters, only to look around and find other members of the 3Doodler team shamelessly demanding “make me, make me!”. The bottom line is, even without Chemical X, you can still create your very own piece of sugar, spice and everything nice when you let your creativity flow. Can’t wait to Powerpuff Yourself in 3D? 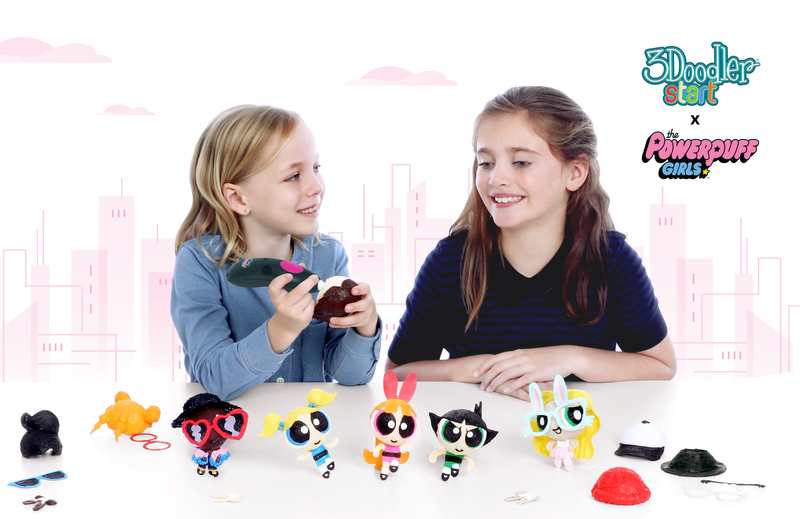 You can get your own 3Doodler Start Powerpuff Yourself Pen Set today! Already got a 3Doodler Start Pen? 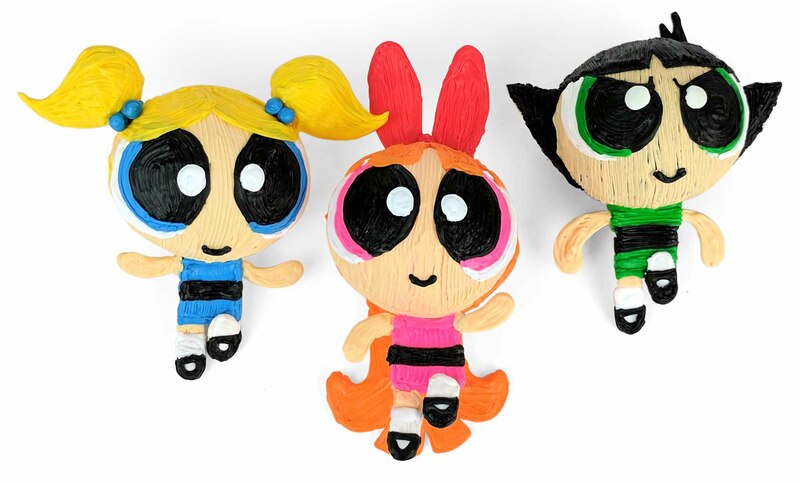 Then grab the 3Doodler Start Powerpuff Yourself Activity Kit.